Create your own masterpiece with the Terumo® System 1 Configurator application. Proven design — continuously enhanced to increase safety and reduce risk. 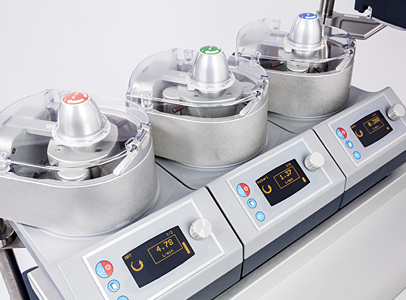 Since its introduction in 2002, perfusionists and surgical teams have relied on the Terumo® Advanced Perfusion System 1 to deliver the highest quality care and achieve the best possible patient outcomes. 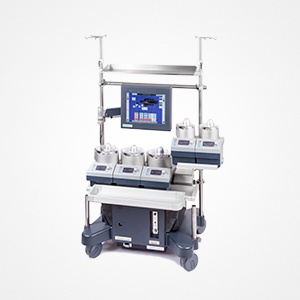 To maintain this standard of excellence, the technology and design of the Terumo System 1 have continuously evolved, resulting in an exceptional heart-lung machine for the perfusion team. Not always outwardly visible, many recent design changes have been built “inside,” ensuring reliable and consistent performance, and allowing the user’s focus to stay where it should be — on the patient. Flexible: From basic to complex configurations, the Terumo System 1 evolves as user needs change. 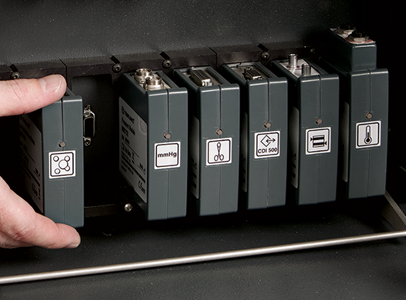 Modular: Components can function and be controlled individually. 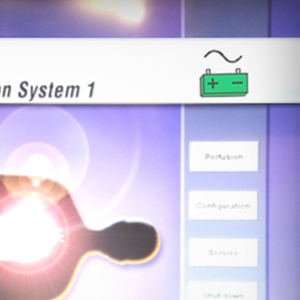 Centralized Control: Intuitive user control is facilitated through Central Control Monitor (CCM). 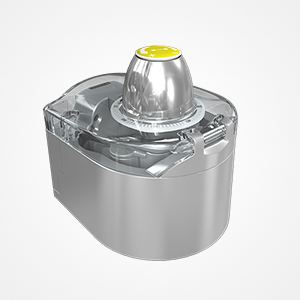 Advanced Functions: Added safety connections and pump response features can be activated at any time. Redundancy: Safety and control functions are designed with redundancy to provide users confidence in reducing risk. 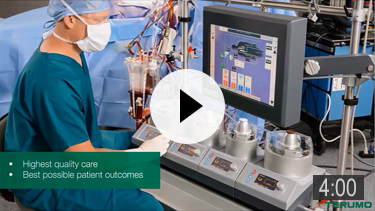 Terumo continues to set the standard in perfusion technology and patient care with system enhancements and improvements that increase safety and reduce risk. Compact, space-saving base with choice of brackets and holders facilitates the optimal pump configuration without expensive hardware costs. 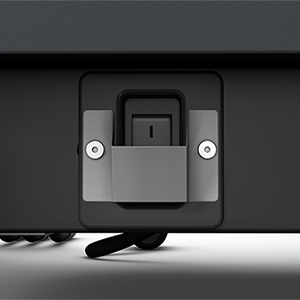 Sealed power switch adds durability. 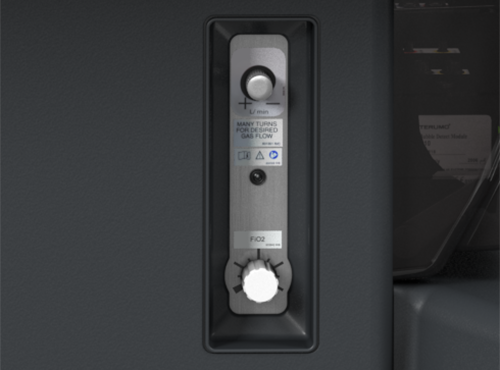 New protective plate on switch prevents inadvertent power downs. Enhanced battery reporting and new A/C visual indicators on CCM splash screen during power up improve battery status communication to users. 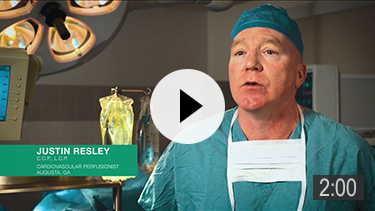 Perfusionists talk about their real-life experiences with the Terumo System 1. Base- or pole-mounted roller pumps with rotating raceways help reduce circuit length and hemodilution. 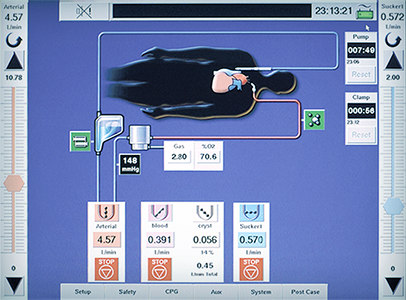 Users may integrate up to 18 safety and monitoring modules, selecting individual responses for each, with the option of adding or changing modules as needed. Fast processing, high-resolution touch screen serves as both a safety monitor and as the central interface for operating the system components. Integrated oxygen analyzer measures oxygen content of the blended gas and displays it on the CCM.